This would always stop me in my tracks and make me blink a few times. After all, I grew up in Minnesota during the 80s when therapy wasn’t a thing everyone did or even talked about. 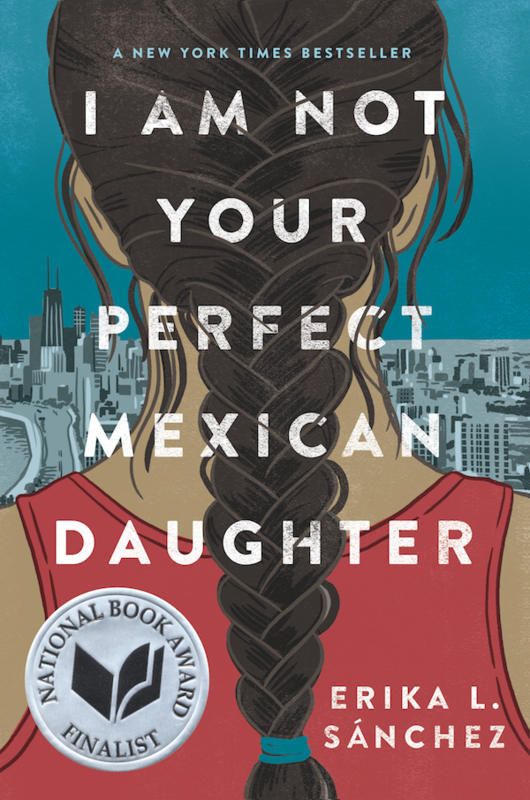 I thought of this childhood proclamation frequently while reading Erika L. Sanchez’s beautiful and heartbreaking I Am Not Your Perfect Mexican Daughter. It opens with 15-year-old Julia at her sister Olga’s funeral. Twenty-two-year-old was mowed down my semi while walking and texting. According to Julia, Olga died with a secret smile on her face. That smile puzzles Julia because she thought of her sister as the perfect Mexican daughter, content to stay at home with her parents and to never do anything or cause trouble. Julia is the opposite. 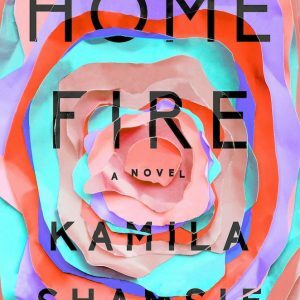 She wants to get the hell out of Dodge, or in this case, a cramped Chicago apartment with her mourning, overbearing mom and her silent, sullen father. Julia pins all her hopes on getting into college in New York where she can learn to be writer. Snarky, Annoyed aside: Why do YA authors continue to give their teenage characters pop culture tastes from the 80s/90s? Why is this contemporary girl so obsessed with the same bands my teenage friends were obsessed about in the 80s? Why is this obsessive reader, book nerd only in love with the kinds of books assigned in high school English classes? This is a continued pet peeve of mine because it seems lazy and also makes the teenager feel not quite believable. Hrmph! After Olga’s death, Julia’s mom tries to control her spirited daughter even more. Julia chafes under the constraints rebelling in what seems like harmless ways, but is not seen that way by her mom. As the story progresses we see that there’s more going on than Julia’s teenage rebellion and grief. 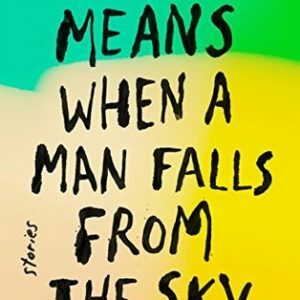 She struggles with her mental health, which Sanchez handles really well, and she doesn’t make this the climax of her book, which I appreciated. Besides dealing with her grief and mental health, Julia has the added complications of coming from a poor family of undocumented Mexican parents. She struggles with her two cultures and how to reconcile the things she doesn’t like about either of them. This is beautifully written throughout and after finishing it I want to hug my once-hated but now much beloved sisters. And our long-suffering mom.